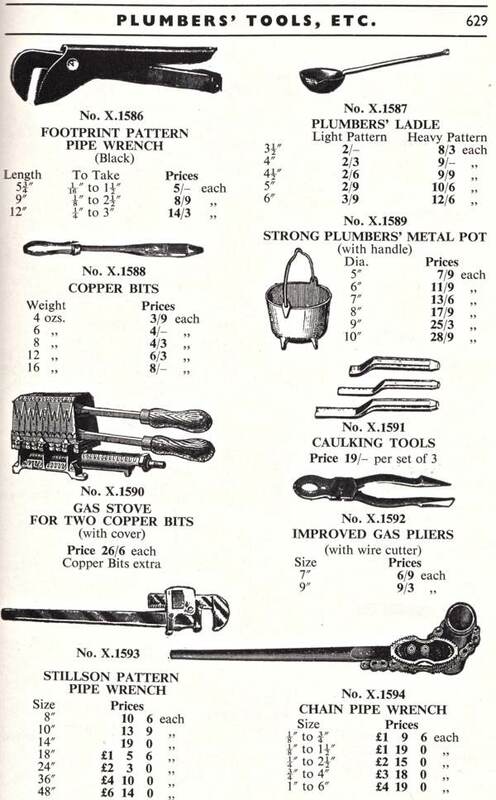 After I published Crowden & Keeves’ Hardware last week, several readers wrote to say they had other magnificent East End hardware catalogues. 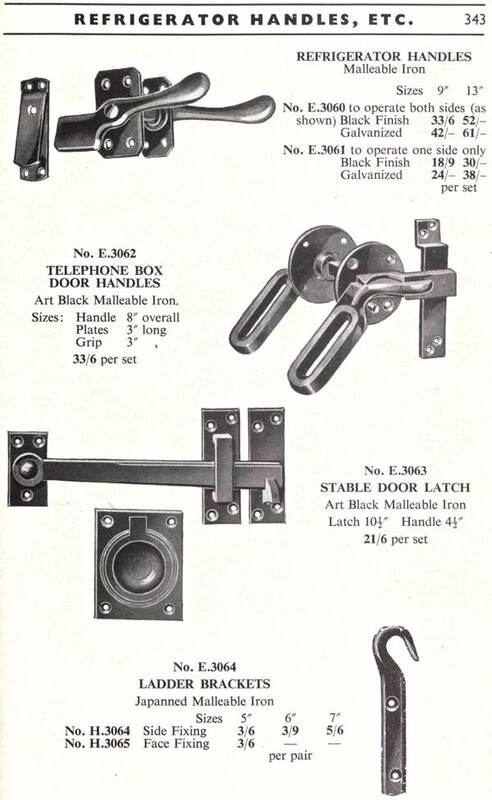 So it is my pleasure today to feature Nicholls & Clarke’s hardware, selected from catalogue no 40 (1958) courtesy of Louise Brooker of Edwyn UK and catalogue no 50 (1968) courtesy of Rupert Blanchard of Styling & Salvage. 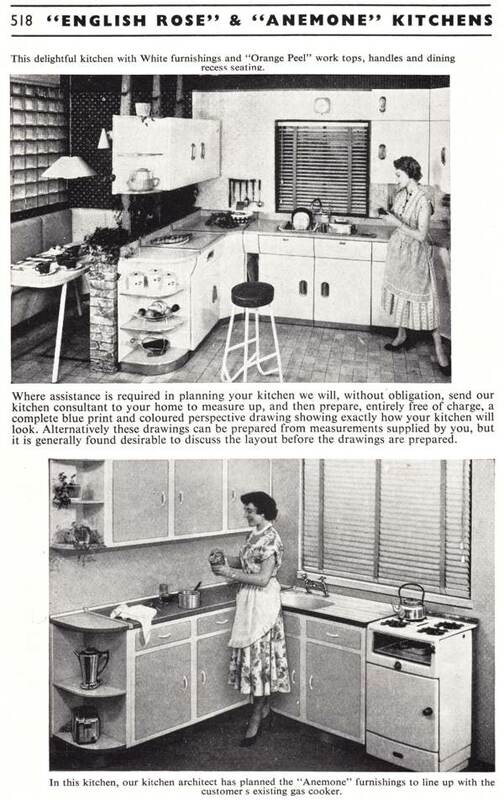 It was remarkable to me how little change there was in the decade between these publications – just a few shillings on the prices and more varieties of fitted kitchens – while most of the items in stock remained reassuringly constant. 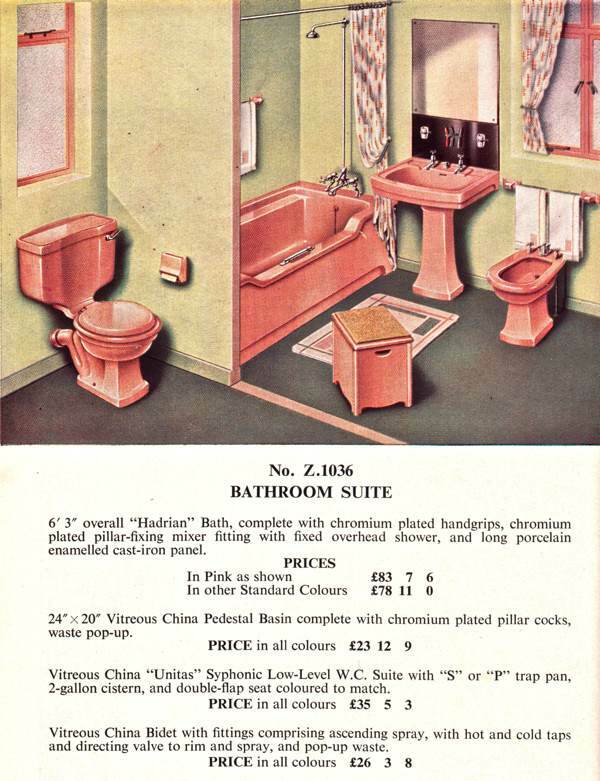 Produced at a time when the majority of East End homes did not have bathrooms, these catalogues must have conjured poignant fantasies for many. 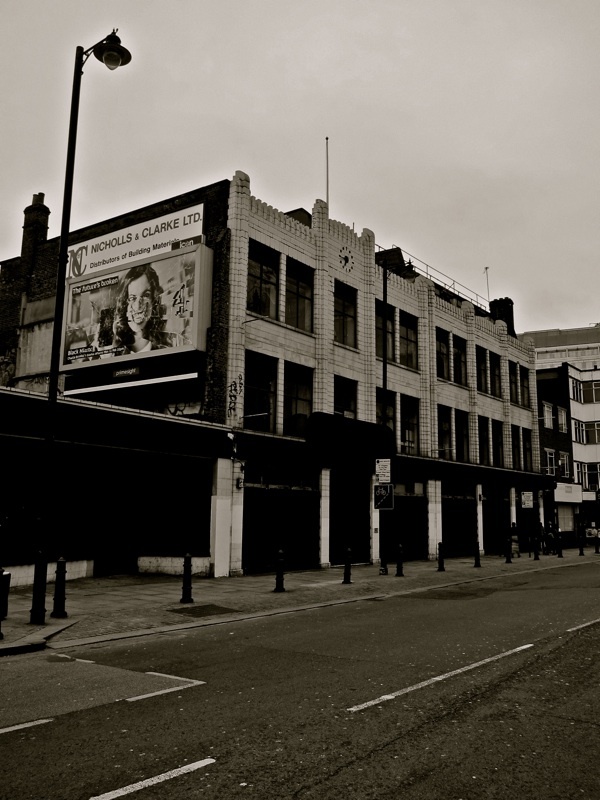 Temple of Hardware since 1875 – Nicholls & Clarke Ltd, 3-8 Shoreditch High St, awaits demolition. I’d quite forgotten! 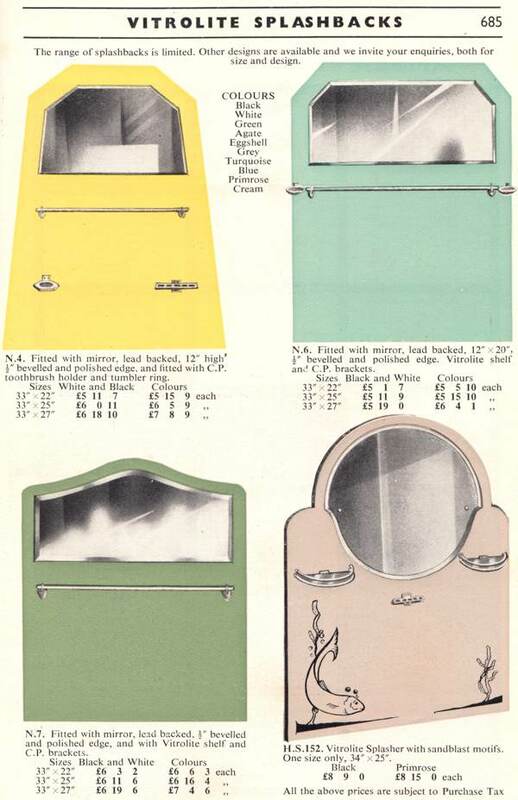 Pink sanitary ware, blue green and yellow sanitary ware. 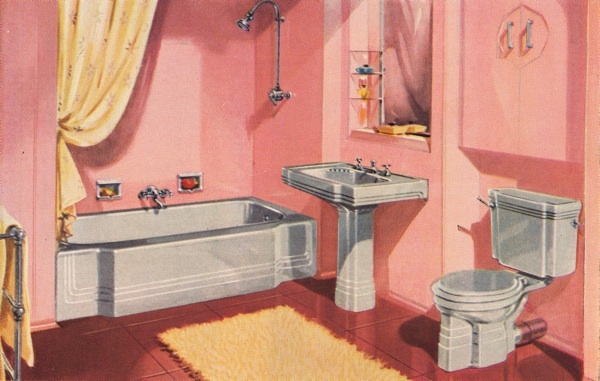 Nothing dates a refitted bathroom more accurately. 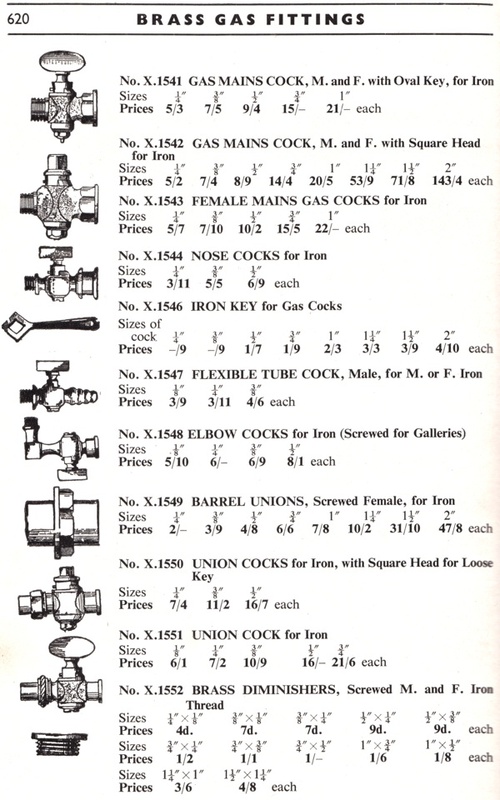 But some of those plumbers’ tools really seem to date from a long-past era. 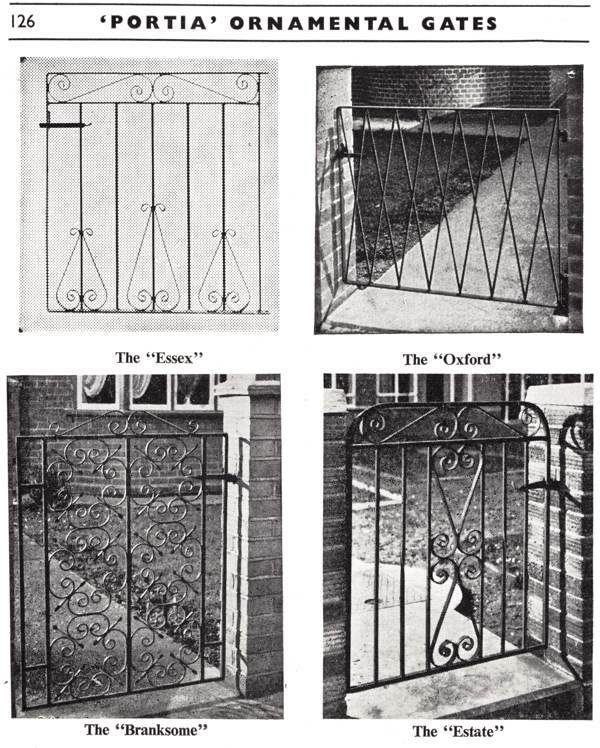 They’ll still be in use, I’m sure. 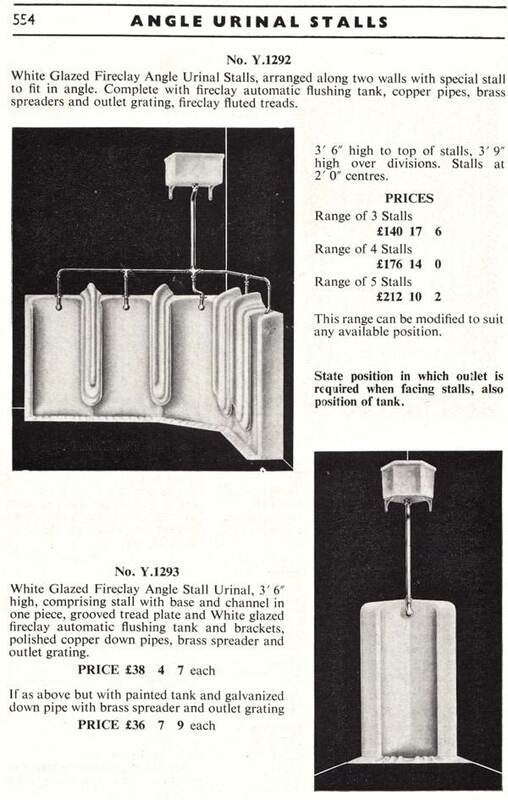 Used to have a “New World” gas cooker very similar to the model shown …..
Now have on only a copule of years newer, but it is a “rangette” with a humungous main oven. And it was free – I just had to dismantle & clean it to get it to go properly! You forget how many of these things have disappeared without you even noticing. Nice trip down memory lane , thanks. 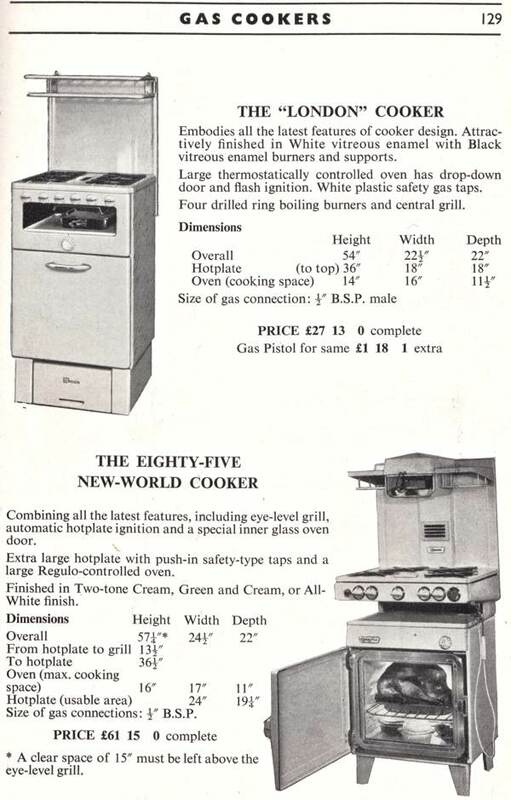 Don’t let my wife see this – we have a cooker just like the London one and our units don’t look as modern as these! But they are still going strong. 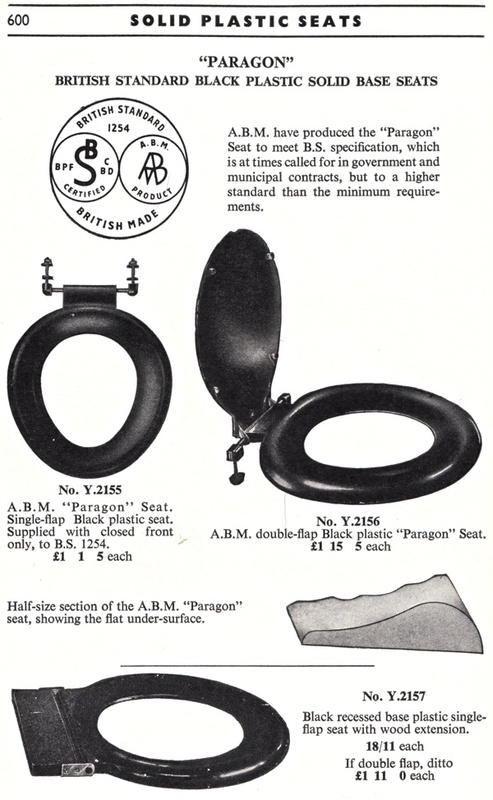 The pink bathroom suite in the first picture has a bidet, I don’t think alot of people in the UK would have known what that was in 1958! 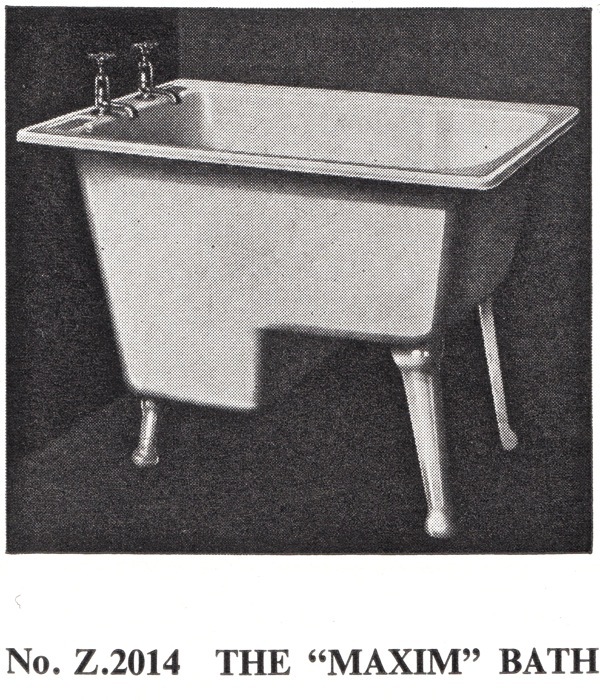 I remember going to France and seeing one for the first time in the mid 60′s and we used to joke about it being something you washed your feet in. 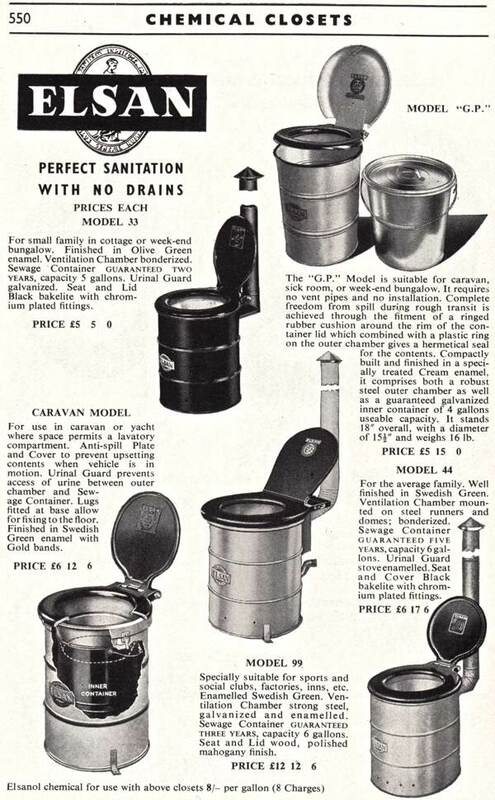 My grandmother, who lived in a country village, had an Elsan chemical toilet for many years. I’ve a single stall urinal in my front garden. 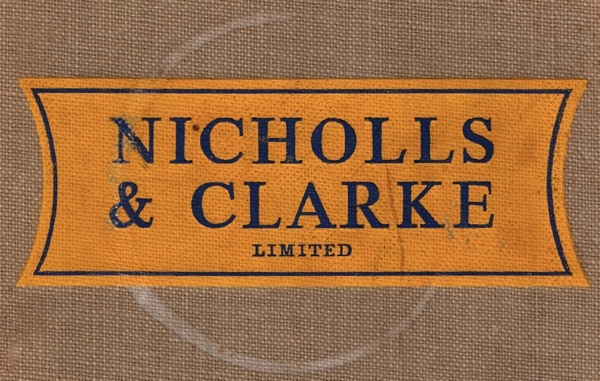 I did not realise that Nicholls & Clarke were ‘online’ in 1958. 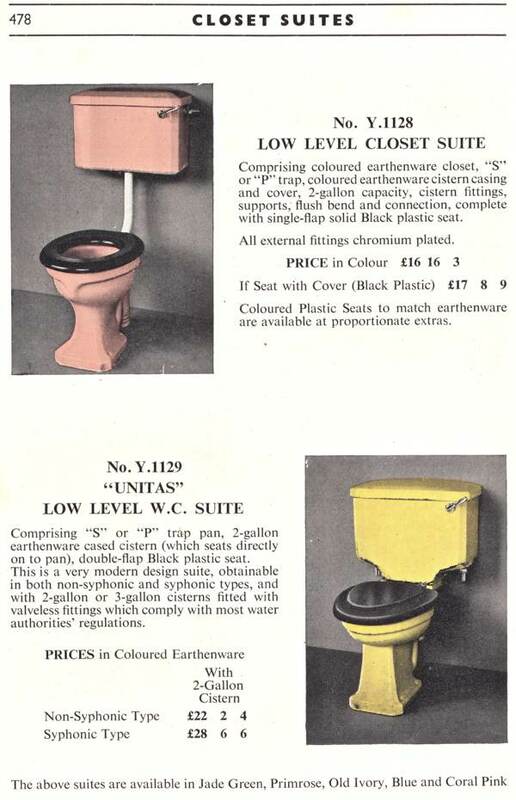 We still have the black and white versions of the yellow splashback installed in many of the student bedrooms at the University where I work. 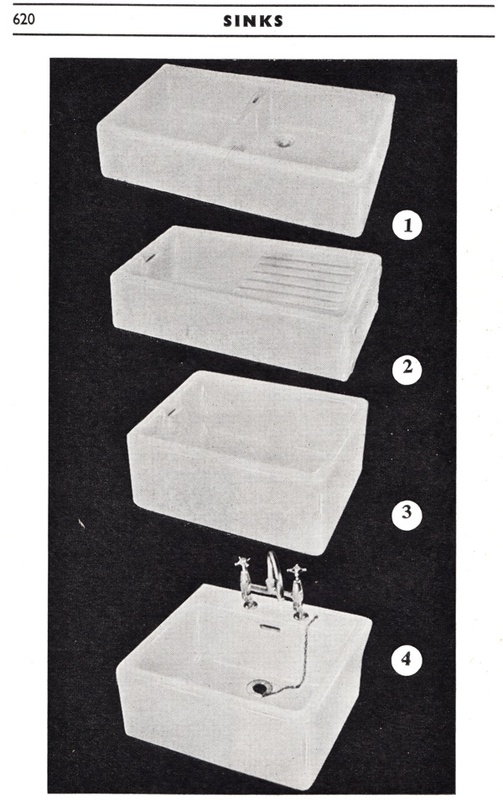 I also have a box containing the spare chrome toothbrush and glass holders. Memories! 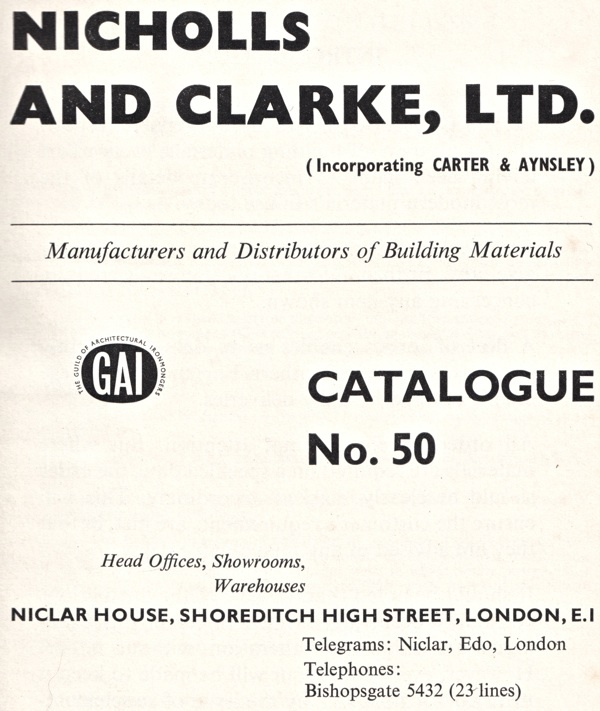 worked at nichols&clarkes 70years ago as a 16 year old trainee in the ironmogery department , asked for a rise in pay got an extra 2/6 a week left soon after. 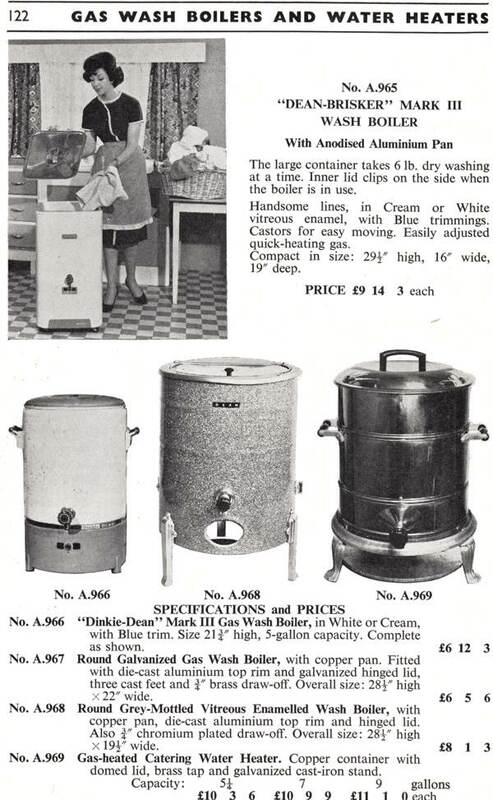 Couldn’t believe my eyes when I saw “The LONDON” Gas Cooker in Nicholls & Clarke’s old 1950′s Catalogue… for we still have the exact same fully working model on the premises in our old Engineering / Factory / Stores to the rear of our business premises in Hackney Road… which the staff used to boil a kettle on to make a brew on a frosty winters morn or to heat up a can of beans & toast bread for lunch and of course I am sure “Jimmy Nash” – W.H. Clark (London) Ltd’s – Foreman / Manager will remember using when he comes to visit us next week… if it was winter I’d get a can of Soup (or as our old staff use to call it “Loop the Loop”) ready just for you JIM!! 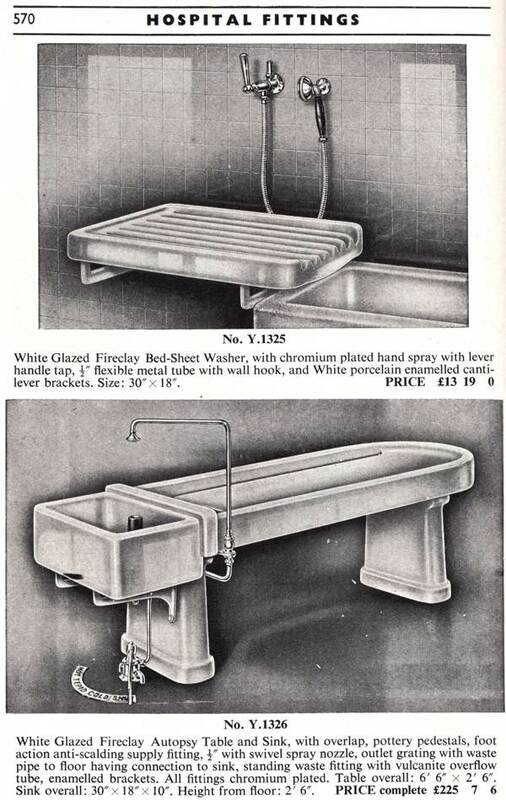 great to see this old catalogue.My father worked there for nearly 50 years and may have helped compile the details for the sanitaryware.Does anybody remember Jack Hobbs? 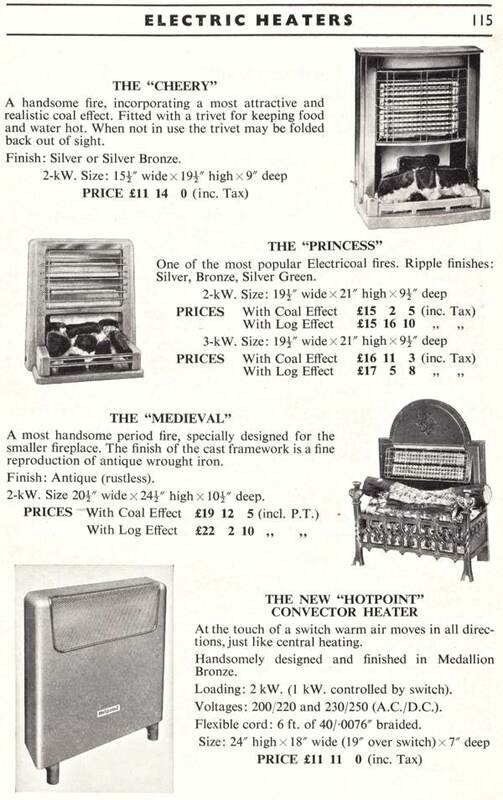 Nice to see our Catalogue featured, I worked at the original Head office in Shoreditch High Street up until 2004 when we moved to our new premises in Chadwell Heath. This year sees the 140th Anniversary of the Company and as such much of our archive and history has been brought out for staff and visitors to see, fascinating stuff of bygone times, especially old ledgers with Copperplate Script, all beautifully handwritten journals, somehow an excel spreadsheet won’t quite look the same 100 years from now! We are also publishing a hardback book of the history. 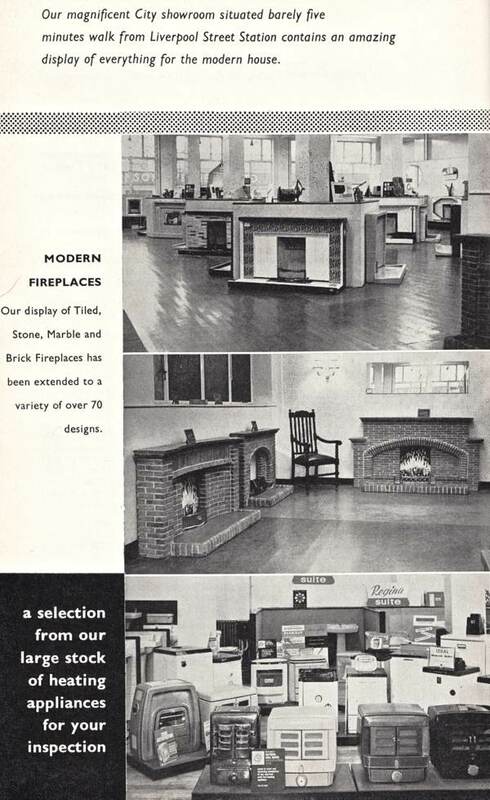 We have numerous catalogues from the history archives including some over 100 years old.